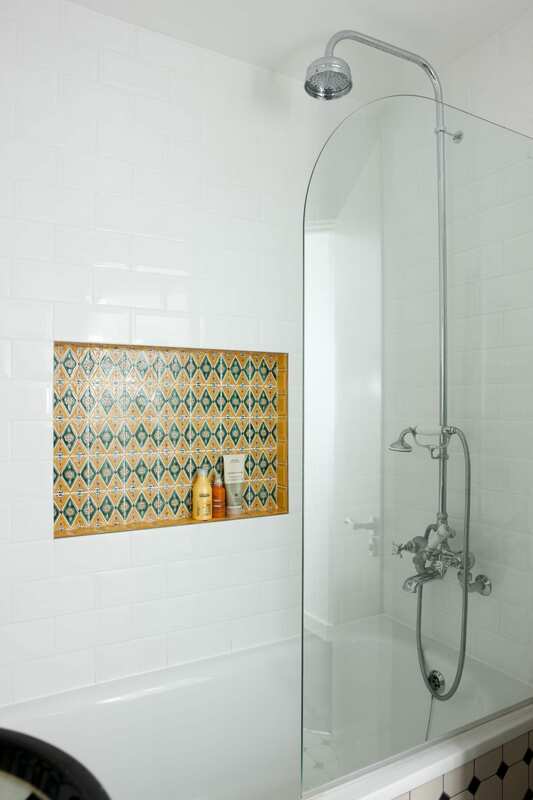 The client found the basin in a vintage store and this influenced the final design of this bathroom. 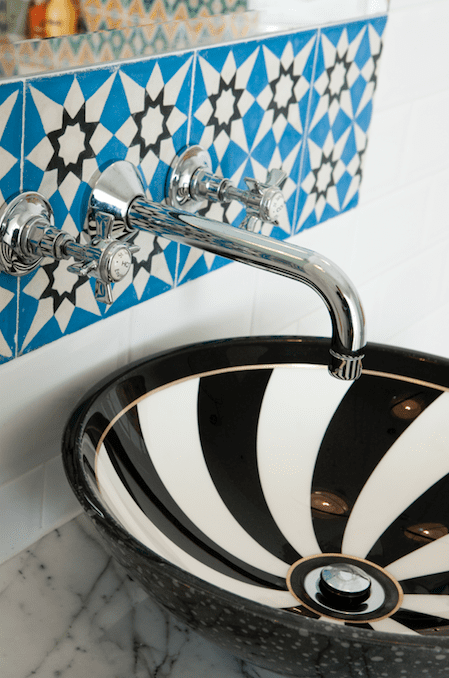 The injection of patterned tiles for the floor and walls alongside the royal blue cabinets by Parapan reflect the electic design of the basin. The bathroom benefits from both a large bath, a curved cabinet and white carrara marble worktop, creating a luxe statement. 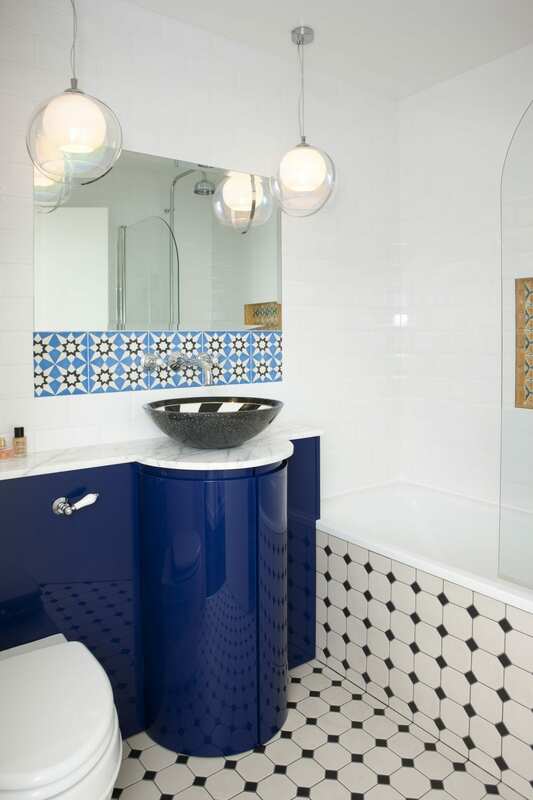 White octagonal tile with black dots for the floor compliment the vivid royal blue colour of the cabinet. The curved glass bath screen reflects the curvature of the 1000x600mm rounded edges of the mirror. 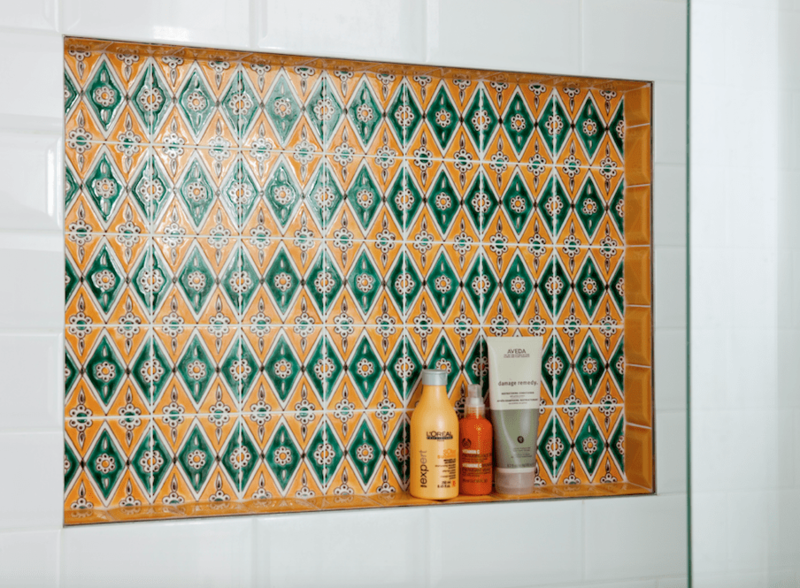 The yellow metropolitan tiles by Fire Earth add an exotic charm to the bathing area. 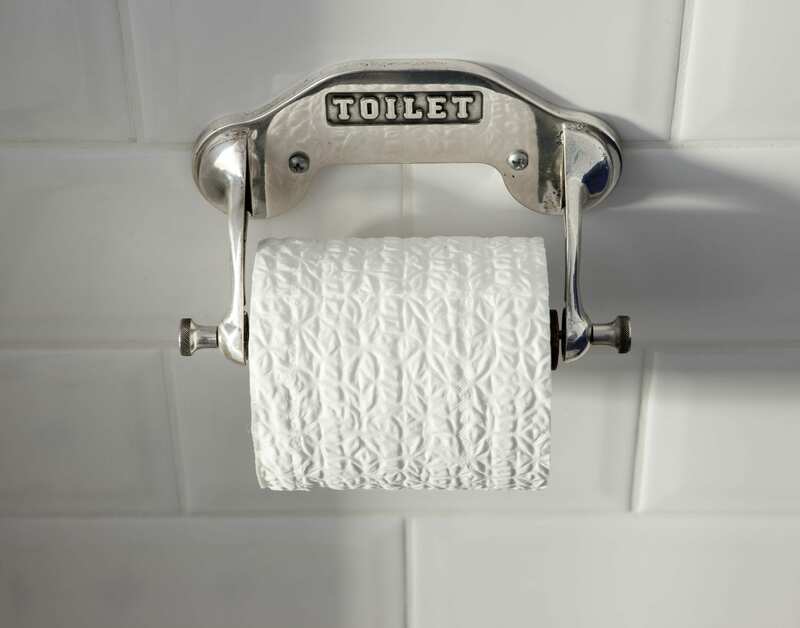 We chose high-quality finishes for a luxurious feel.